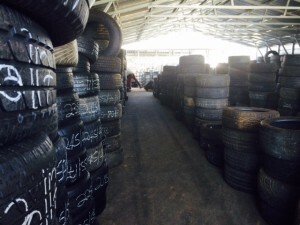 Used Tires Atlanta | Recycled Tires Atlanta | S&W Automotive Parts, Inc. 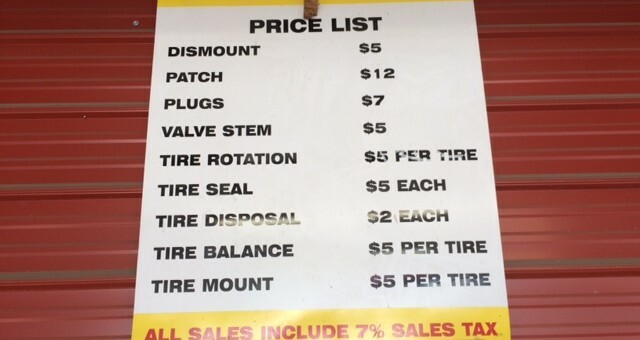 Need new tires but can’t afford to pay those high prices? 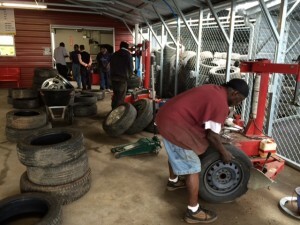 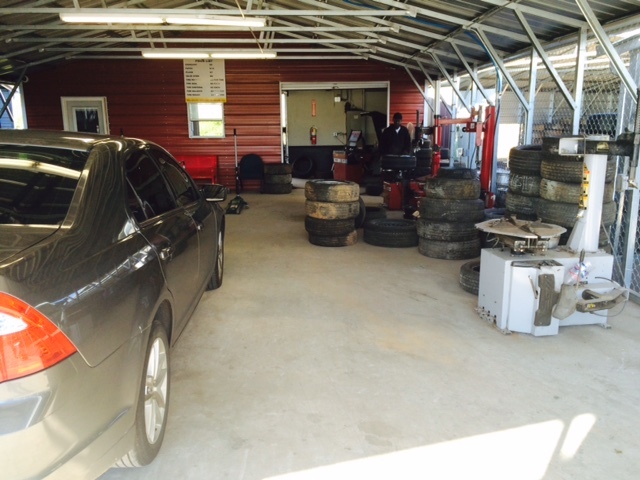 Stop by our Tire Center located at 1826 Lithonia Industrial Blvd. 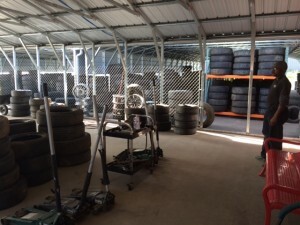 (same location as U-Pull U-$ave) and check out our used tires at rock bottom prices. 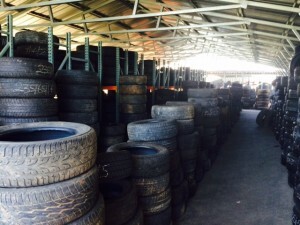 We have all sizes and grades of used tires, and offer on-site mounting and balancing services at affordable prices! 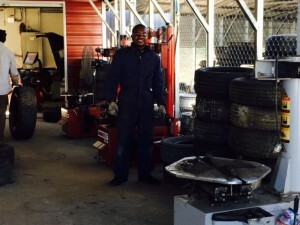 There is no warranty, so be sure to carefully inspect each tire before leaving. 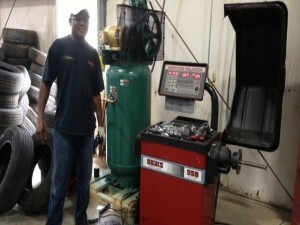 We add new inventory every day, so check back often for the best selections! 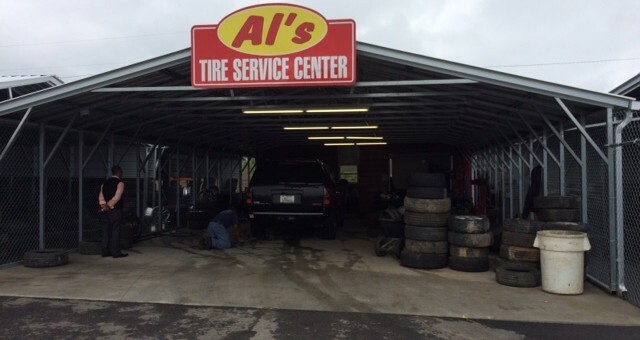 When you buy used tires at our Tire Center, ask about our additional on-site tire service that include mounting, balancing, and installation at affordable prices!